For road shoes there are two Look cleat models. Keo and Delta. 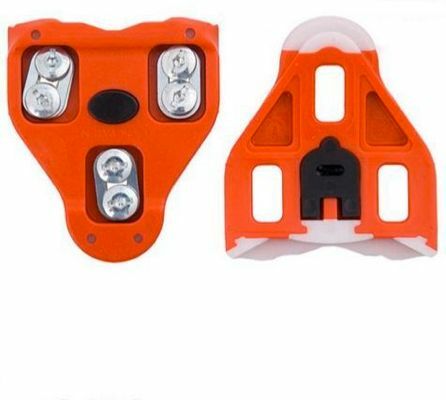 Delta cleats are generally found in older bulkier pedals and are larger than Keo Cleats.